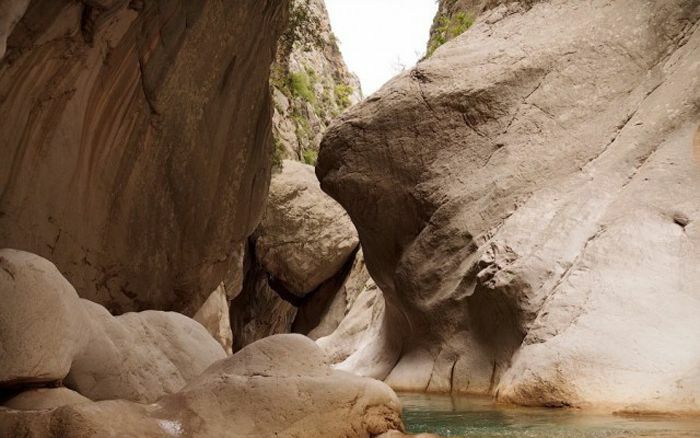 Göynük Canyon is one of the most beautiful natural wonders from trees, waterfalls and pools for those loving nature sports. 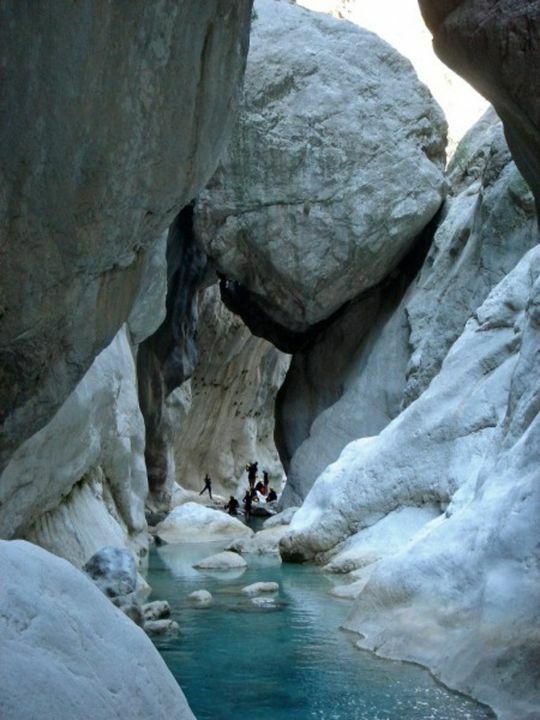 Goynuk canyon is 4km away from Goynuk district. 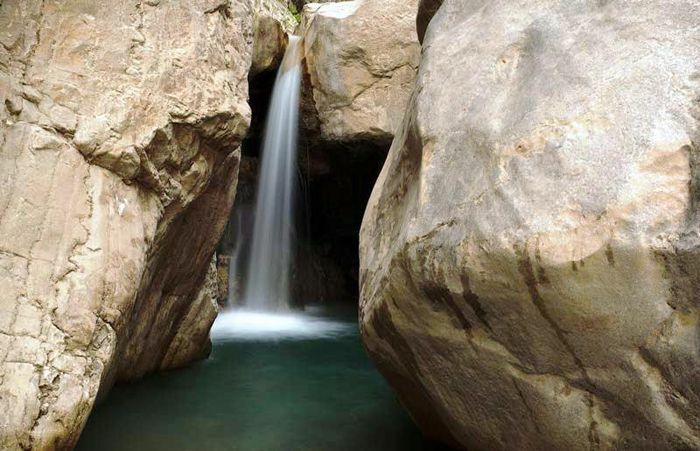 Having approximately 4, 5 km track, you can enjoy and go on a hiking and canyoning with daily trips. 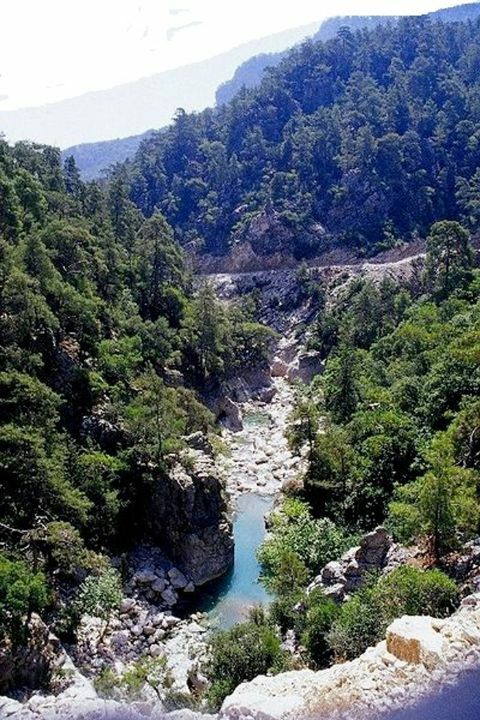 An important part of Lycian wall passes through Goynuk canyon. Goynuk canyon is also the most suitable camp site available and the place to meet the needs. 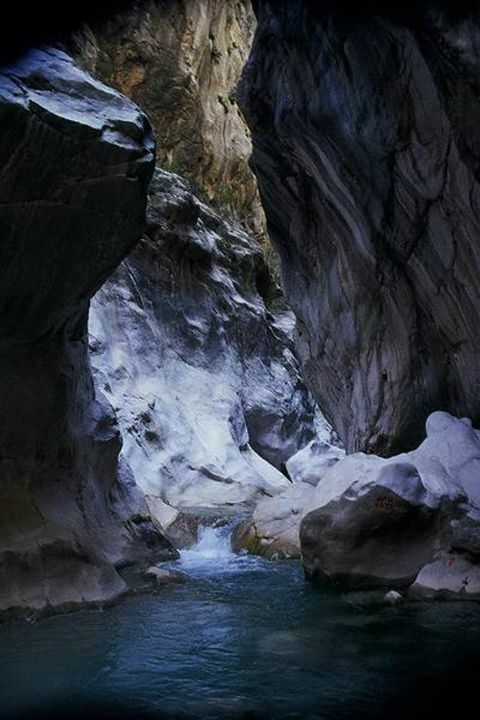 Through Goynuk canyon, there are natural pools and lagoons. At the end of the track, you can swim in ice cold water or you can climb up the rocks to see the waterfalls.